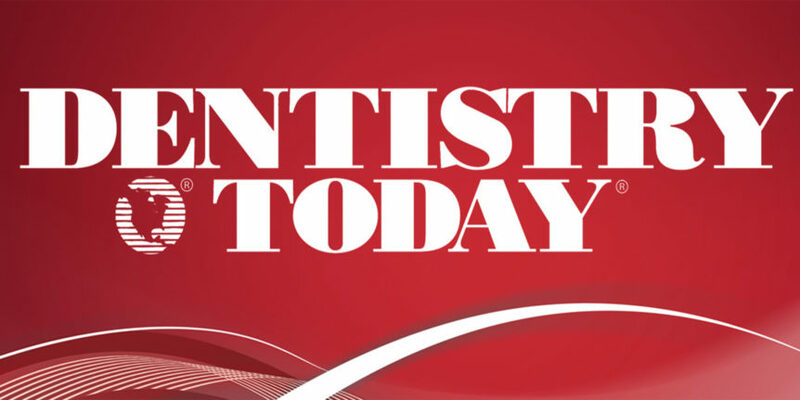 SprintRay About Town: New Article in Dentistry Today – SprintRay Inc.
We’re making a splash in Dentistry Today, with an article by Dr. David Kelliny about how 3D printing improves production in dental practices. When going in for a major procedure, patients want their doctors to have the latest dental surgery technology. For Dr. Kelliny and his practice, that means having a SprintRay 3D printer in the office. Constantly seeking to improve the accuracy of our implants and the experience of our patients, we leapt at the opportunities presented by 3-D printing, adopting the technology into our practice since its inception. We currently use a high-resolution 3-D printer from SprintRay that has enabled us to innovate in the creation of surgical guides for root canals and apical surgeries. 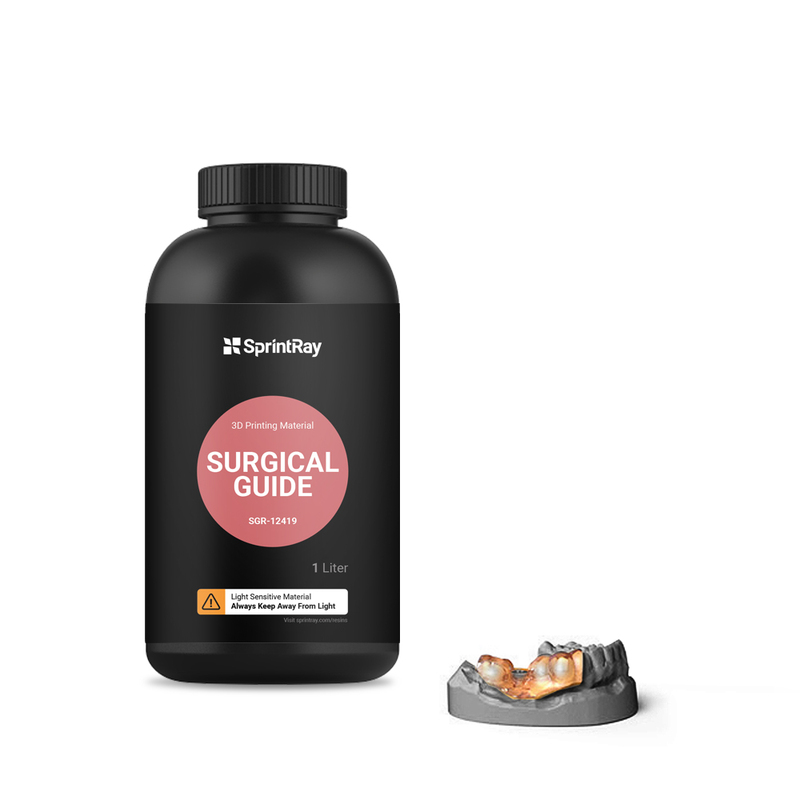 SprintRay Surgical Guide resin, which enabled Dr. Kelliny to drastically reduce surgery times. Improving patient care through the use of technology is part and parcel of why 3D printing is a perfect match for this industry. Not only does it allow dentists to revitalize their workflow, but simultaneously improves the patient experience. Being able to receive oral surgery days rather than weeks after due to the latest dental surgery technology is a huge improvement to the patient experience. But it’s about more than just the time savings, as Kelliny writes in his article. After a handful of test cases, we found that surgical accuracy improved to nearly 100%. We are so confident in our surgical guide root canals that, after drilling through the guide, no second look is required. 3-D printing also lets us pioneer methods to reduce endodontic surgery times from 1.5 hours down to between 5 and 10 minutes. We think that’s a pretty fantastic gain. Check out Kelliny’s full article here. It’s a fantastic, high-level piece that not only explores how 3D printing helped Dr. Kelliny’s practice, but how it can benefit dentistry as a whole.